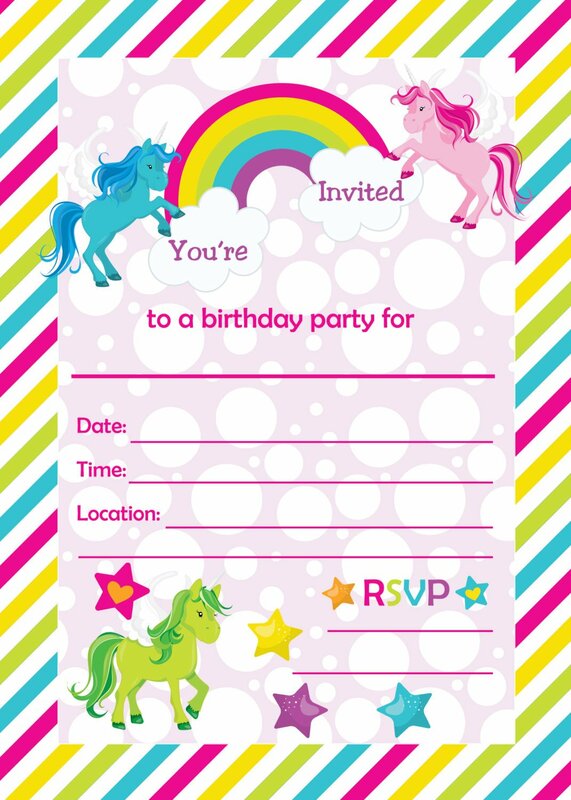 Well, unicorn invitation is being a hit this year! 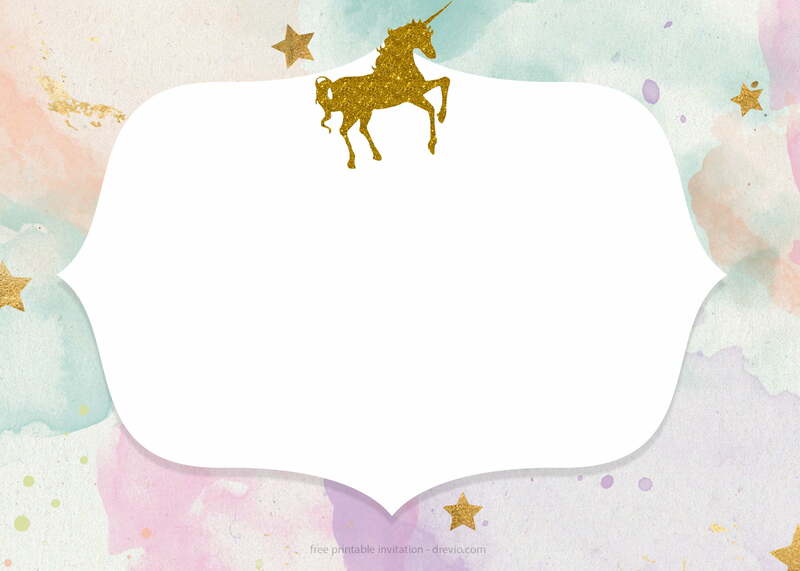 so many readers request FREE Printable Unicorn baby shower invitation. Well, we can’t refuse that request! 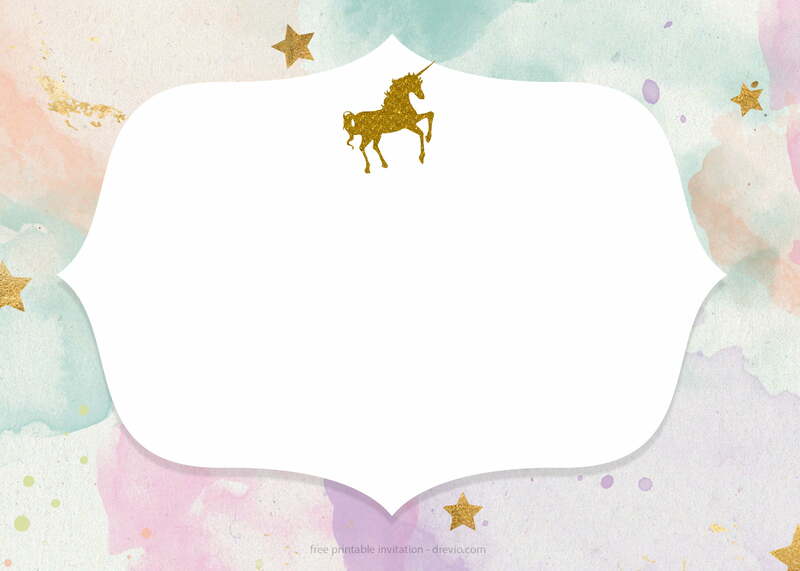 Now today you can get our free printable whimsical unicorn baby shower invitation for free! Yes for free! 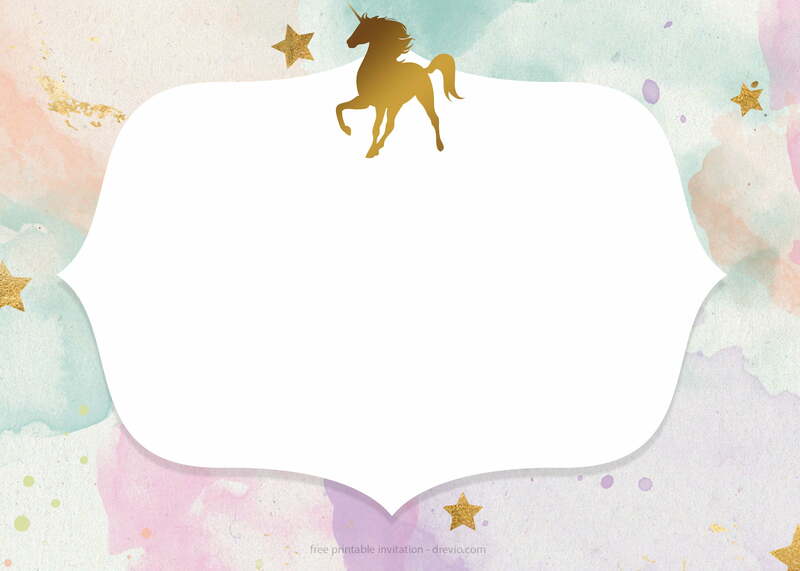 Our invitation measures 5×7 inch in portrait mode, where it comes with a blank page. You can simply write down your baby shower party details on it, write down the time, date and location of your baby shower party. 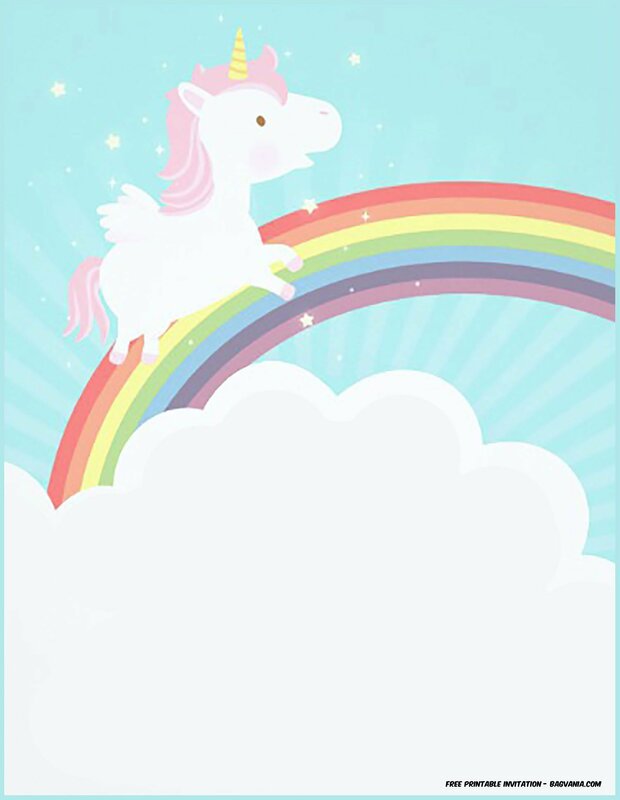 If you’re able to operate image processing software, then you will be able to add some photos or add any fancy text on it. 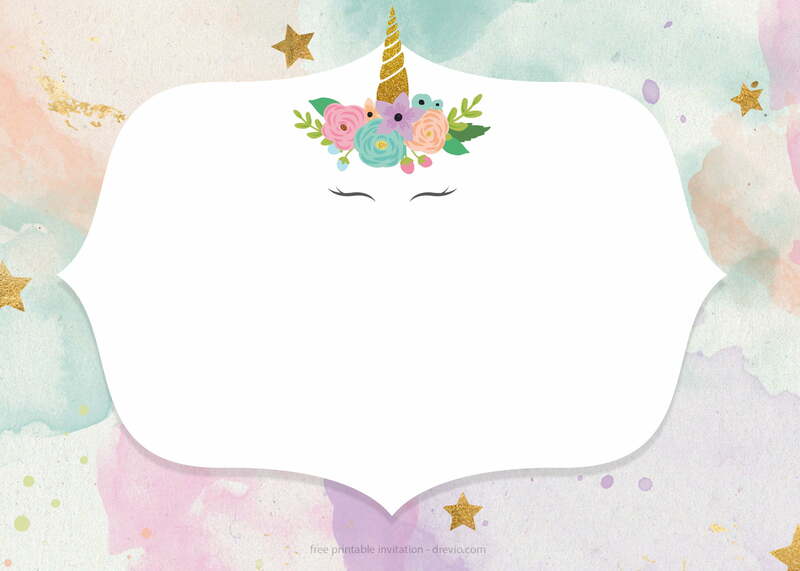 This unicorn baby shower invitation templates is free to use for your personal use only! Wow ! Do you like it? 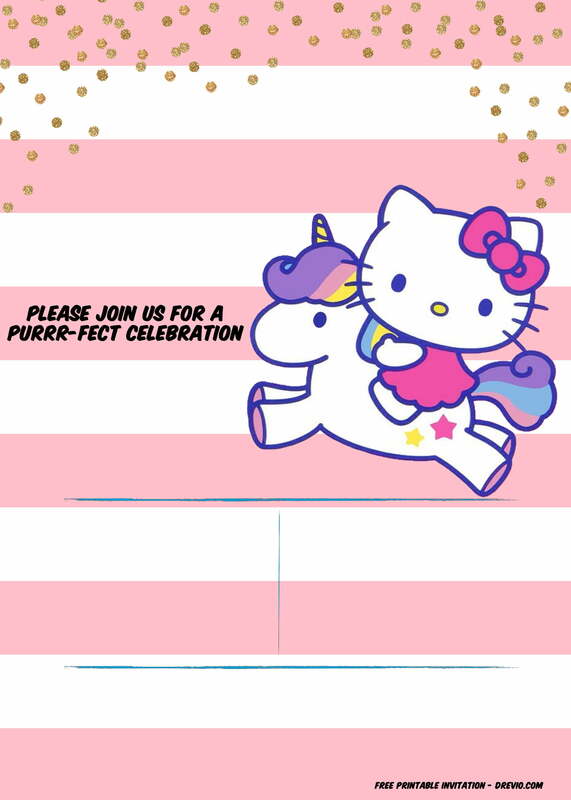 If you like it, click on the image and download the invitation!